Loose, flowing, romantic and comfortable, this green gown will work for all of your maids. 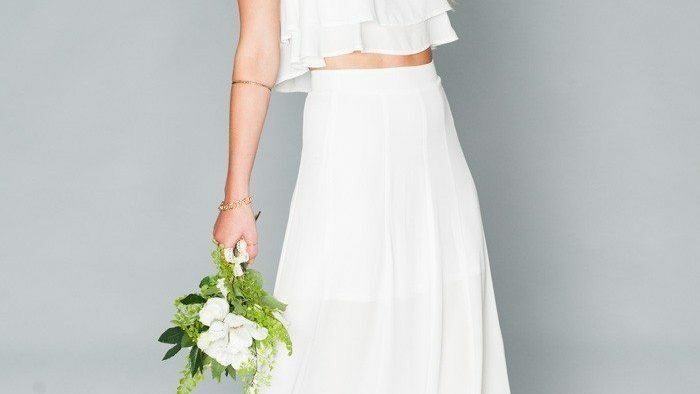 Light and airy, this is a great choice for beach weddings, springtime celebrations or those that want a dash of gold and seafood in their party theme. 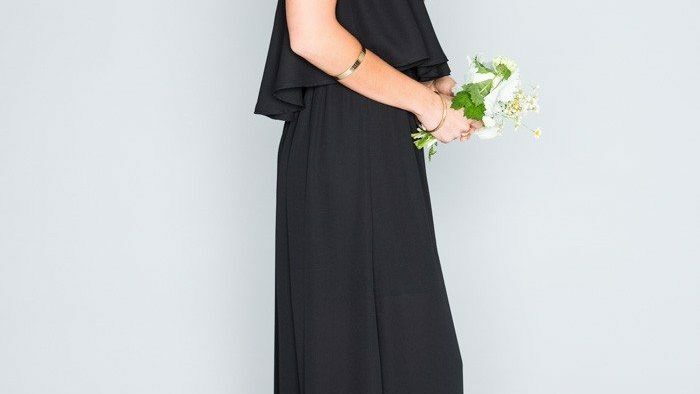 Classic black is always a great option, and this gown will make any woman feel great and look great. And then there's a gorgeous white version for a monochromatic vision. We love this fun and funky print, and don't be afraid to go with something a bit bold! 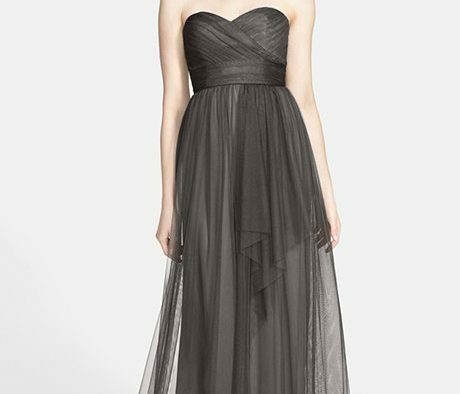 Here's another gown that would work wonders at a destination celebration. And this crisp coral would be a fun addition too and the silhouette works on nearly all body types! This print is full of romance, femininity and would be a beautiful choice for a summertime shindig. 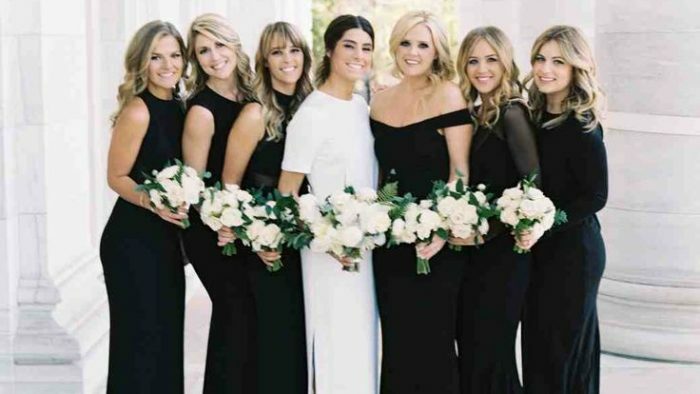 White is right for the bridesmaids too, especially when it's this rad of a design! And it comes in white for those with a simple and more monochromatic theme.